Discussion in 'Animals and Wildlife' started by Milan Vjestica, Apr 14, 2019 at 12:42 PM. 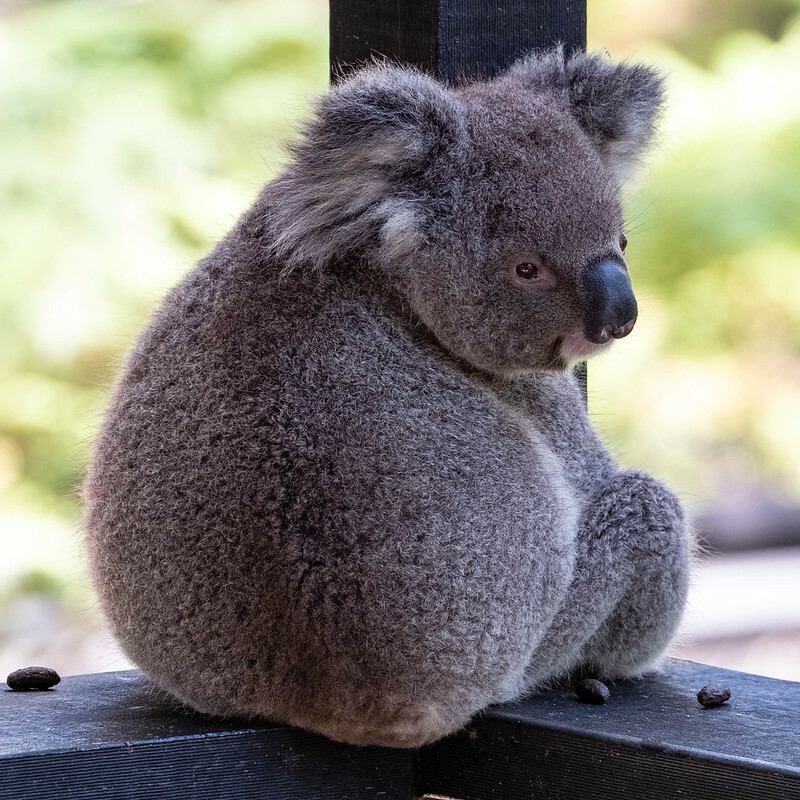 One of a Koala. That iconic Aussie animal. Is it actually possible to take a non-cute picture of one of these wonderful animals?! I love its pose! I have never seen such Koala! Great to see such a beautiful God's creation! Thanks, Milan, for sharing such a wonderful picture! They ar e an incerdibly photogenic creature. This one was far more lively than the others. Thank you Pete and Karishma.